My role as a style blogger who loves to write about current trends and the latest best buys, I take very seriously. It’s important to me that I give you the most exciting content for each season so that you make the best purchasing decisions. The Style St Albans team invited me to be on the front row to capture the buzz and the excitement of the night – and what a night it was! 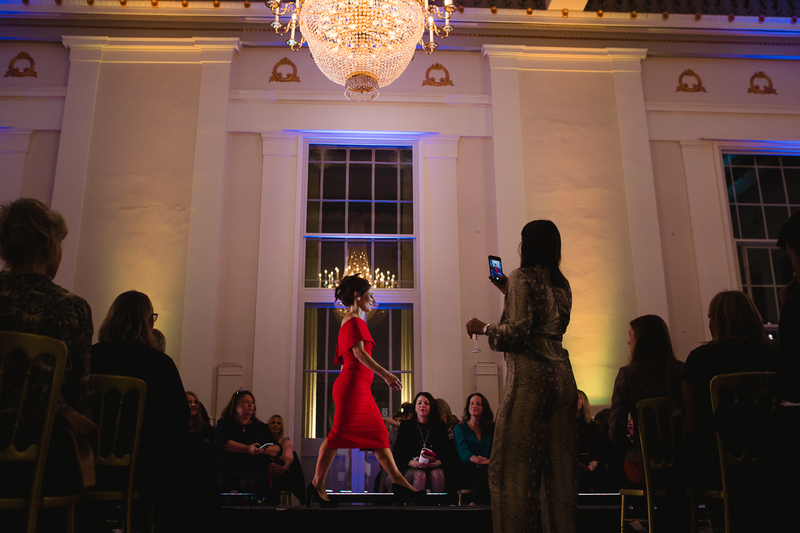 What can be more fantastic than a group of retailers talking the language of FASHION to their clientele in a stunning venue, whilst drinking bubbly and giving every lady in the room the chance to get dressed up. It was an absolute honour to be sitting with so many super stylish ladies, each with their own unique style, waiting to see what fabulous delights will be making its way down the catwalk. I am a style blogger who loves to see how retailers mix up the trends, what colours combos the stylists have gone with and most importantly I am looking for those show-stopping pieces, because if they look fabulous on the model then can also look fabulous on you! Style St Albans demonstrates that the city has so much to offer with local independents who search out new leading fashion brands whilst still offering the firm favourites – this mixed up with popular high street stores can only make for a winning combination. These stunning photos are all by EMMA COLLINS PHOTOGRAPHY, a local photographer in the St Albans area – giving you a feel of how glamorous the night truly was. 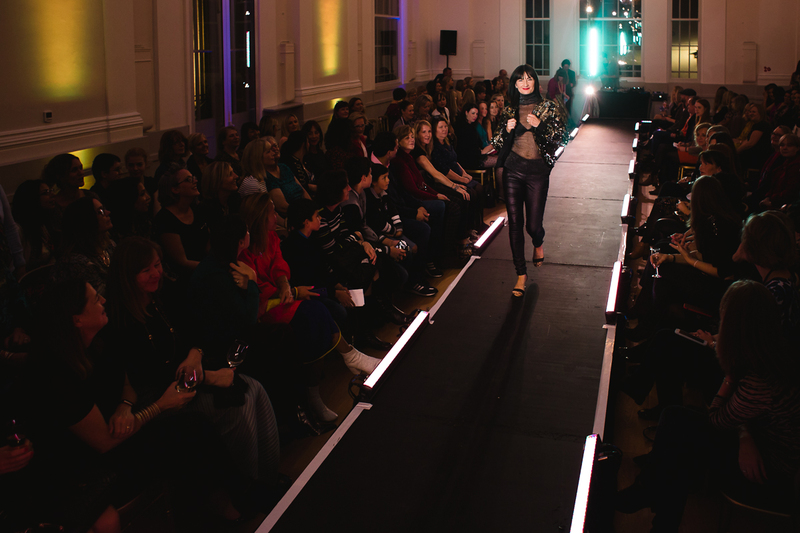 I’ve produced a little film of all of the catwalk collections showcased on the night; all these shops are in the city of St Albans – however if you are not local some have online stores, so if you spot an item you love, then head down to the bottom of this post and you can see the links to all the Retailers. I do hope you enjoy it! 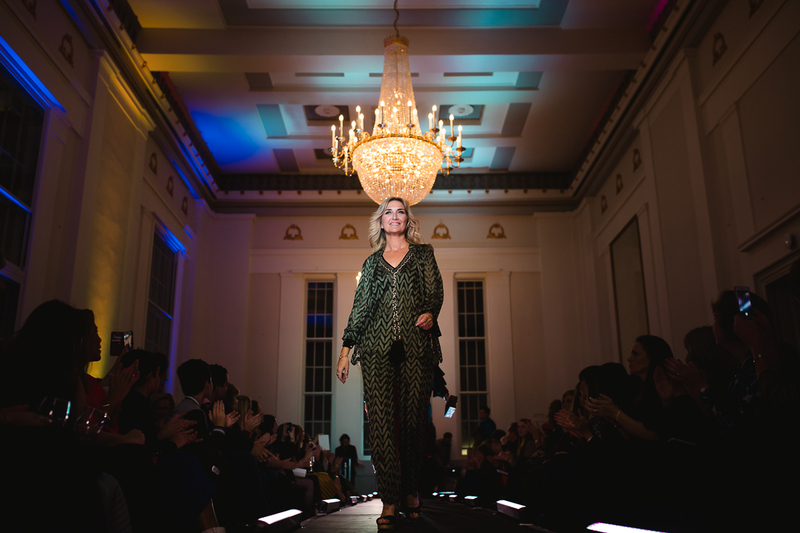 – Look out for the metallic jumpsuit by Chloe James Lifestyle, the red tea dress by LK Bennett, my firm favourite of night was the sparkly silver dress by Earleys. I pretty much loved all the off-duty style by Sweaty Betty and White Stuff. And if you are looking for a fabulous new trouser suit, check out for the pink number by French Connection. 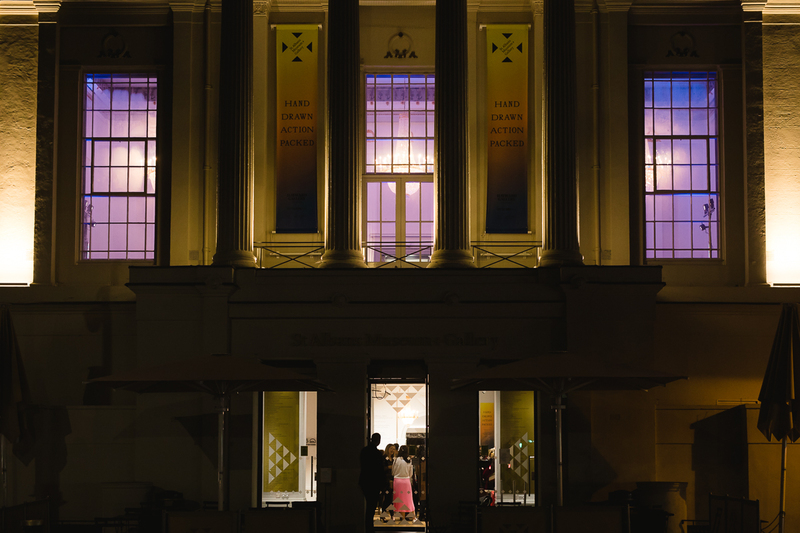 What better way to get the city buzzing then to hold the show in a fabulous room at St Albans Museum + Gallery – right in the heart of the city. 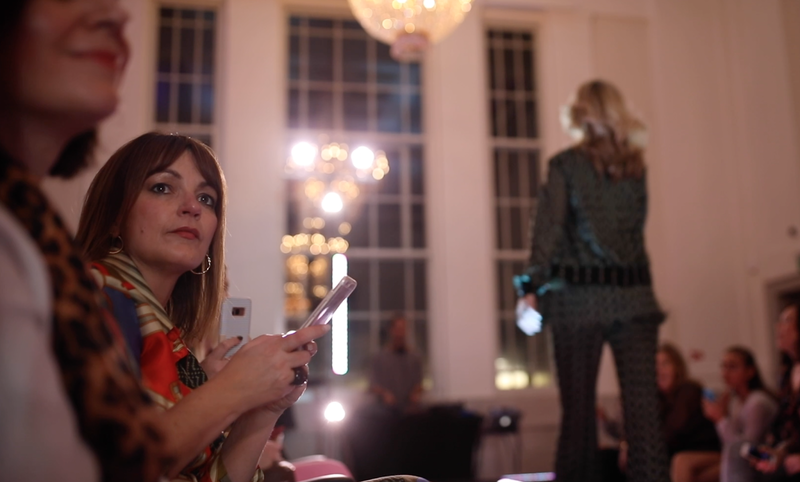 The room was full (and I mean full) of super stylish ladies with a glass of bubbly in one hand and their phone cameras ready in the other to capture all the action! The city of St Albans may not be London, but they absolutely put the topic of fashion on their map! 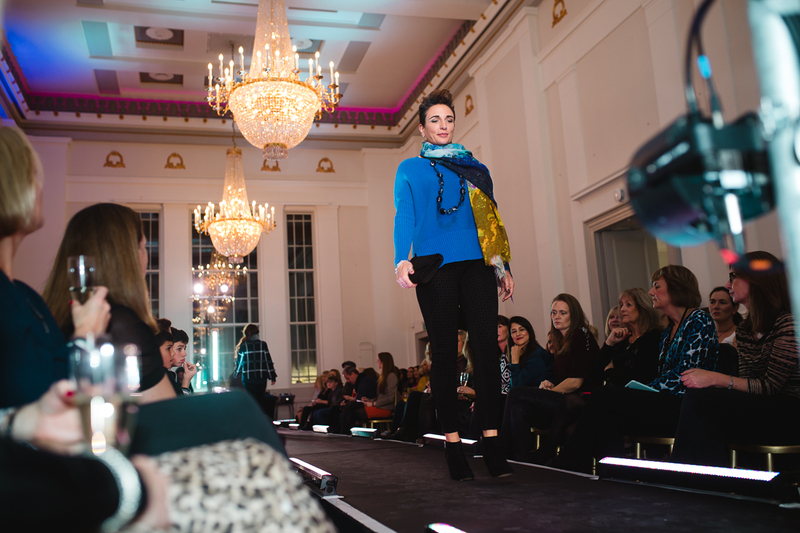 With a gorgeous mix of independent boutiques, popular high street brands and talented individuals of different crafts – what a fabulous night they all created! It’s a city you should certainly consider as one of your shopping destinations! 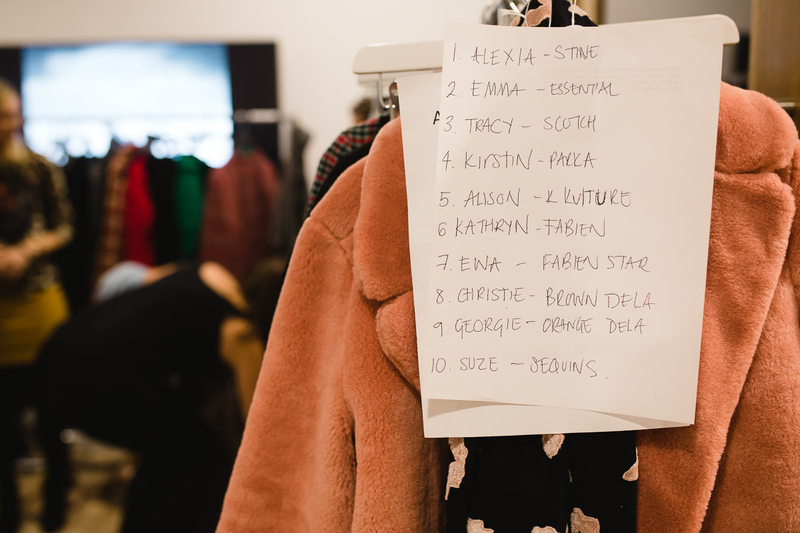 Well what should a girl wear when you know the room will be full of stylish fashionable women….? COLOUR! I’m absolutely loving this maxi dress from Zara. I’ve already worked out that the tie-belt can be used for a head scarf, come summer. I teamed this up with my red boots from last season and my recent purchase of my green cross-body bag with gold chain, both by New Look. 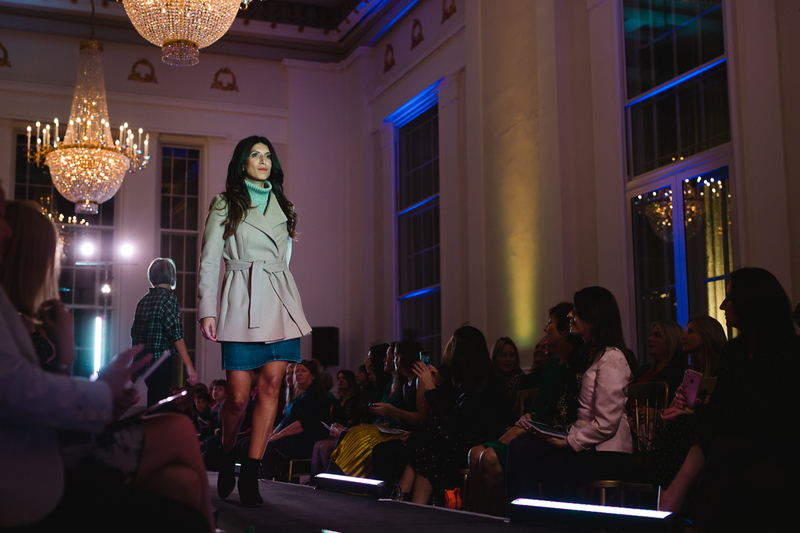 The post STYLE ST ALBANS – AW18 FASHION SHOW was on Loved by Lizzi first.